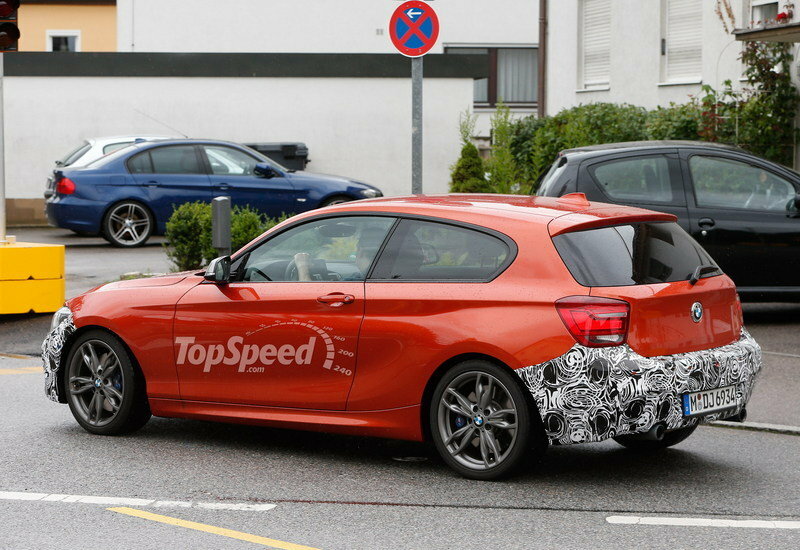 It looks like BMW is preparing a surprise for all its 1 Series fans, as our spy photographers have caught a 1 Series five-door prototype that carries a mild facelift. 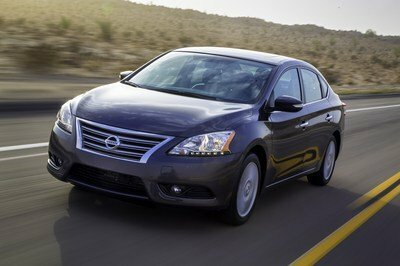 Of course, you shouldn’t expect big changes to the model, thanks to its youth, the facelift will be drastic enough to care for some of the model’s shortcomings and to keep it fresh. As you can see from these spy shots, updates will will include a redesigned front spoiler with larger air intakes and a slightly revised the kidney grille. A real sore spot for buyers are the outdated Bimmer headlights that do not continue all the way to the grille and it looks like this revision will bring the headlights to the grill and re-size them to better fit the smaller front end of the 1 Series. 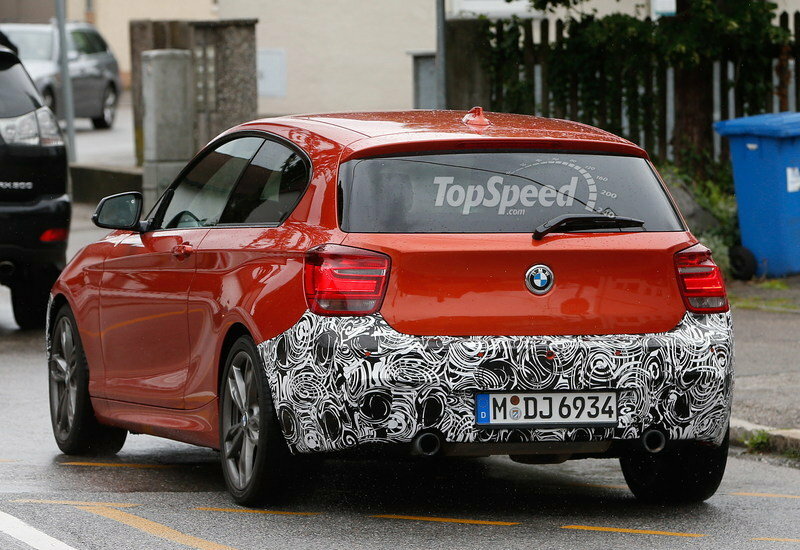 We don’t anticipate any under-hood changes to the 1 Series, so most likely the revised 1 Series will carry the engine lineup from the current model. 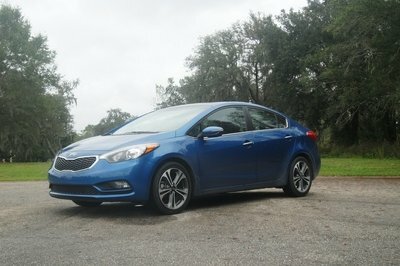 This means the U.S.-spec models will carry a series of 3.0-liter in-line six-cylinder engines with power ranging from 230 horsepower and 200 pound-feet of torque in the 128i to 320 horsepower and 317 pound-feet of torque in the 135is. 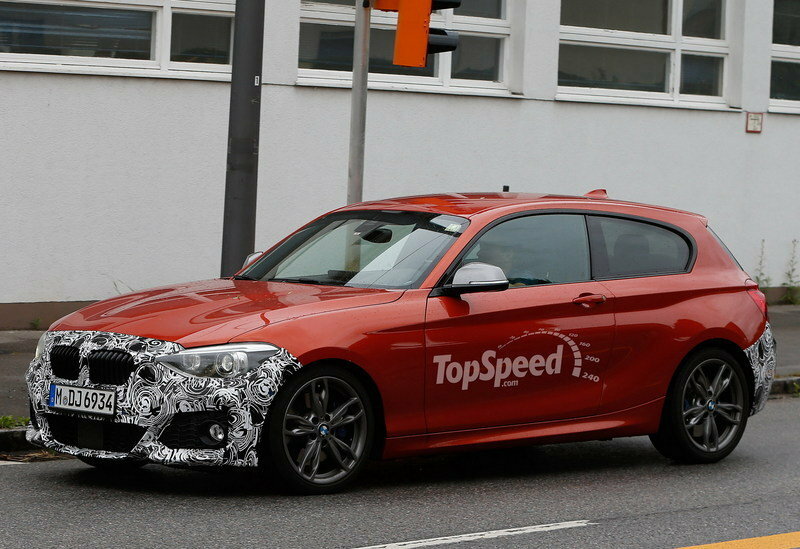 We anticipate this revision coming as a late-2014 addition to BMW’s lineup. This may explain the delay in seeing the 2011 1 Series here in the States. 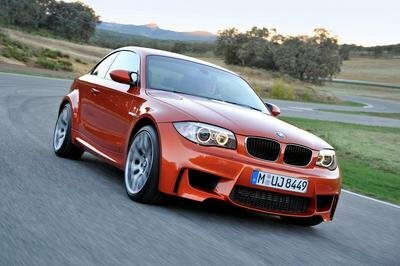 Click past the jump to read more about the BMW 1 Series. The prototype that our spy photographers caught testing today is wearing camouflage only on the front section. This, of course, means that this will be the only part of the revised 1er that will receive any significant revisions. 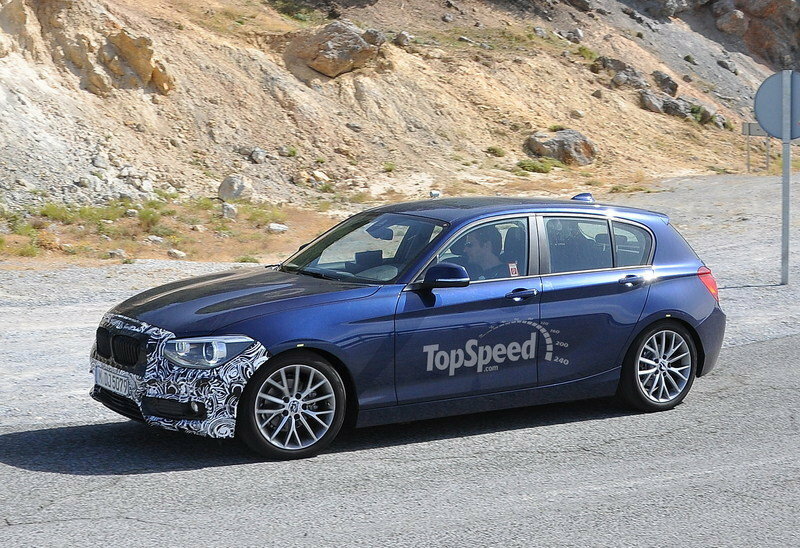 We expect to see a new front bumper with larger air intakes, a slightly modified kidney grille and the new-style, to-the-grille headlights that we’ve seen on all new Bimmers to date. The main competitor for the 1 Series remains the Audi A3. 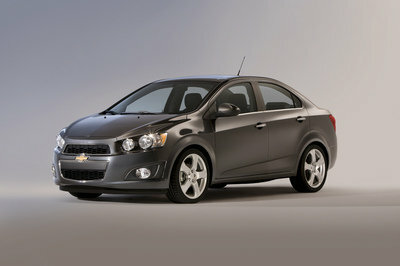 To date, in the U.S. market, the A3 only comes in a five-door wagon, but we expect to see at least a sedan added to the mix in 2015, maybe even the hatchback model. 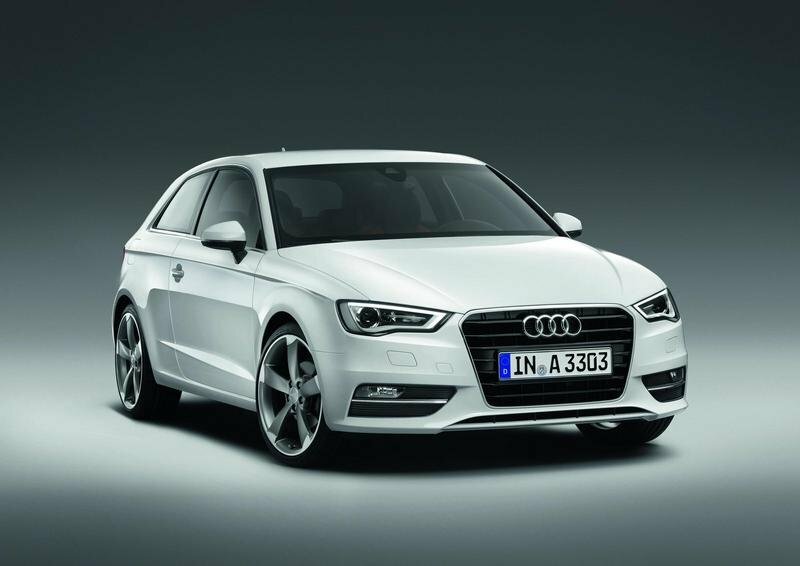 The 2013 A3 wagon came with a 200-horsepower, 2.0-liter turbocharged engine. By time the other variants arrive in 2015, we expect Audi to bring some more engines across the pond, including the 170-horsepower 1.8-liter, a 211-horsepower 2.0-liter and a 150-horsepower 2.0-liter diesel. 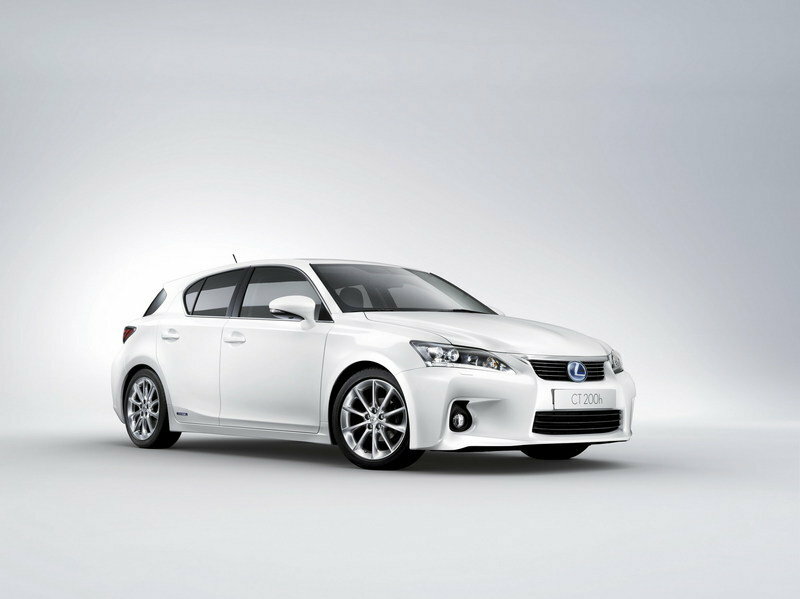 If you are looking for a hybrid alternative to the two German compact hatchbacks, then the CT200h is definitely the right choice. 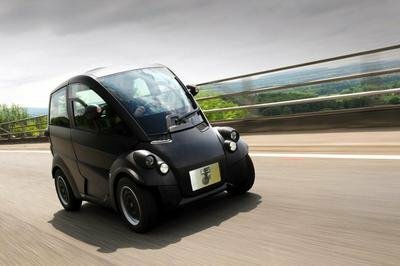 It is powered by a full hybrid system that combines a 134-horsepower, 1.8-liter VVT-i petrol engine, a powerful electric motor, a generator, a high performance battery, a power control unit and a power split device.